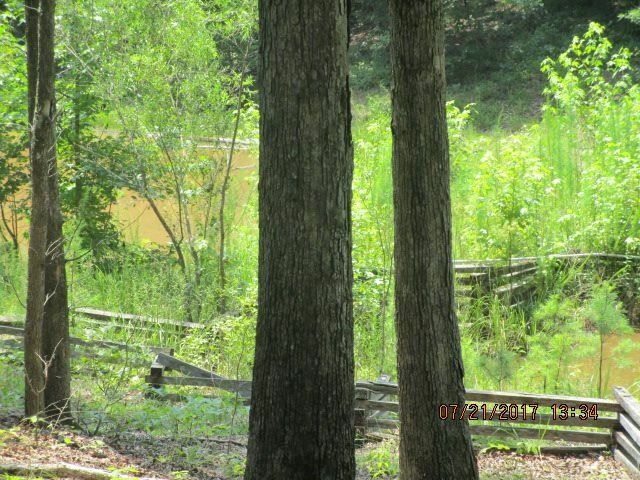 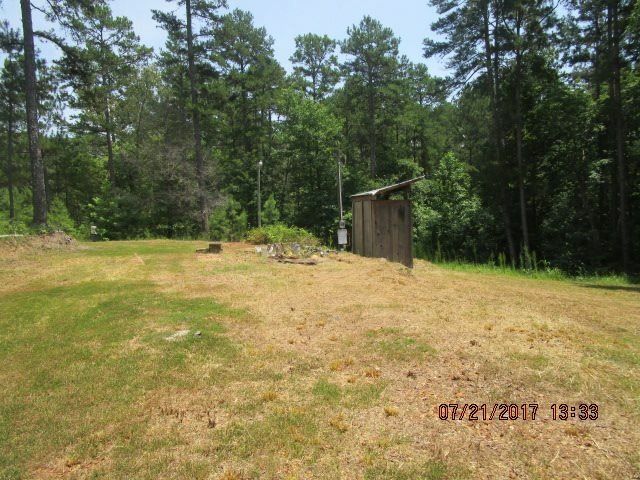 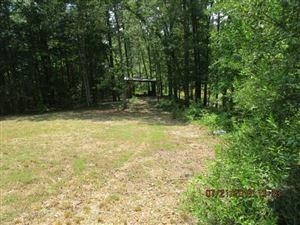 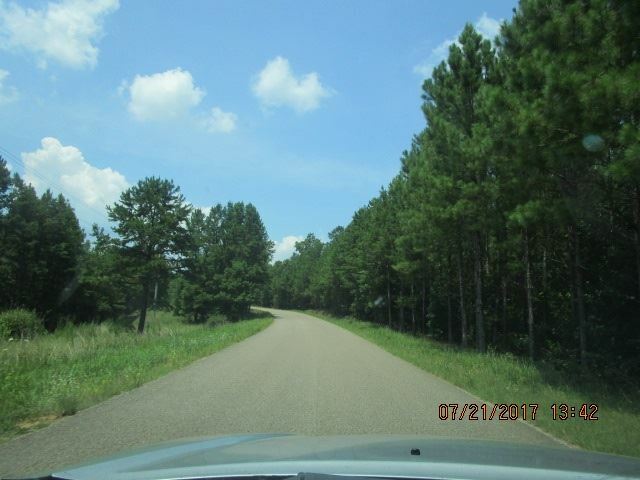 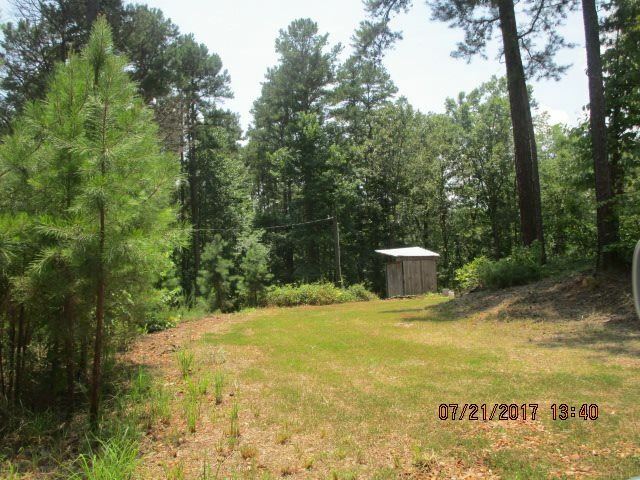 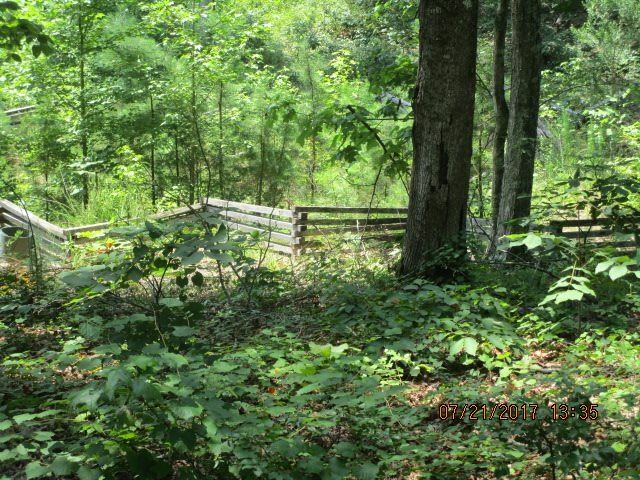 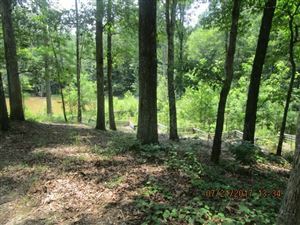 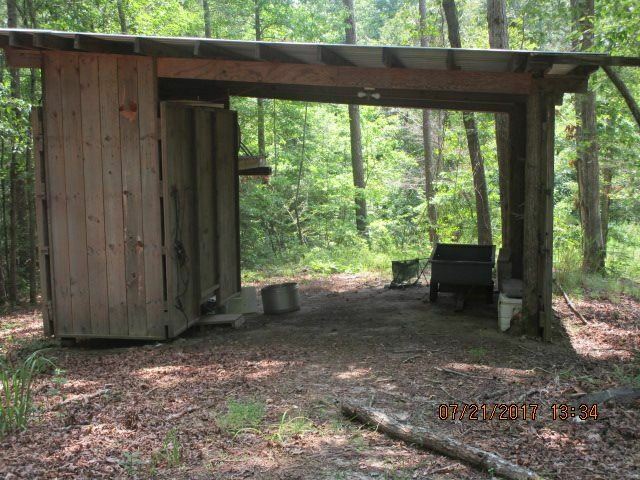 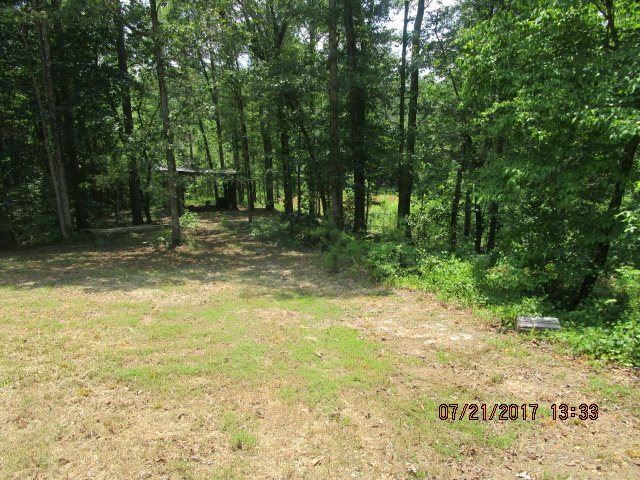 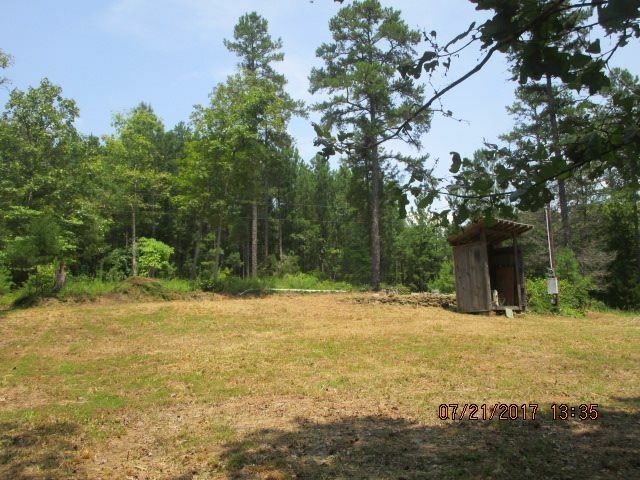 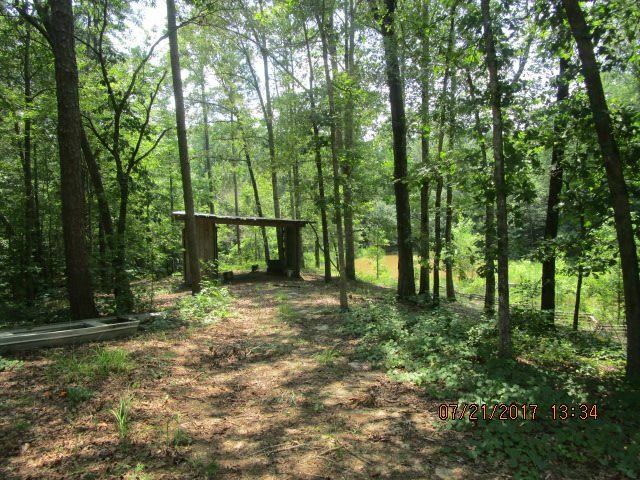 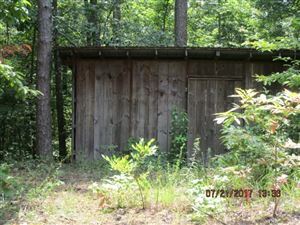 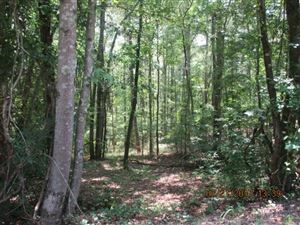 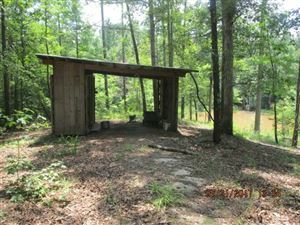 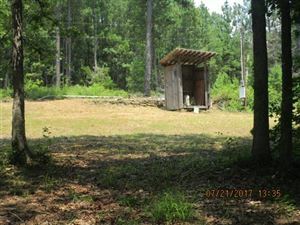 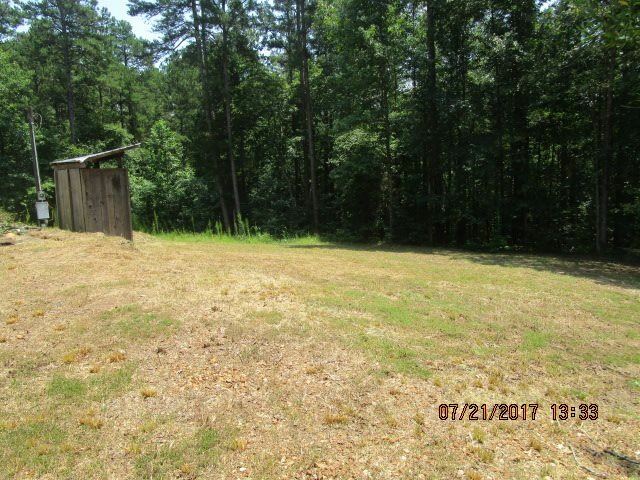 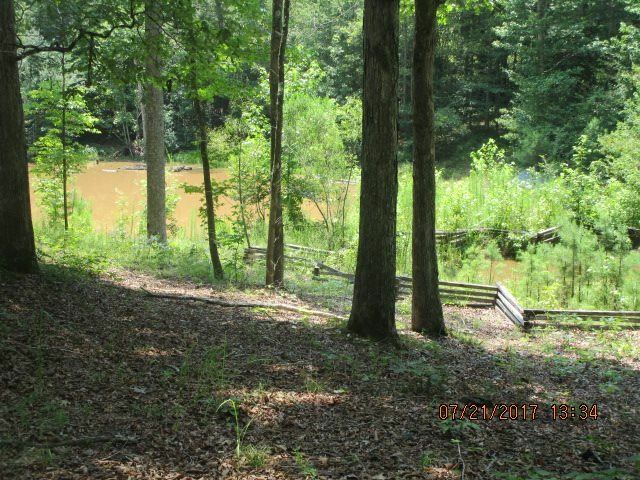 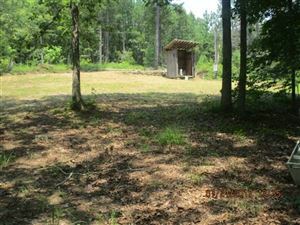 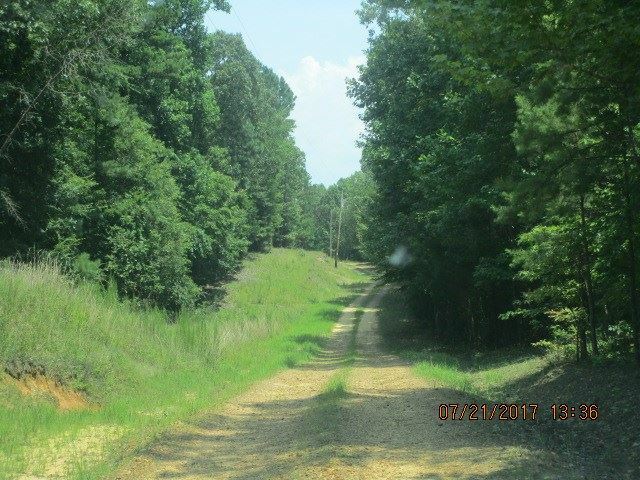 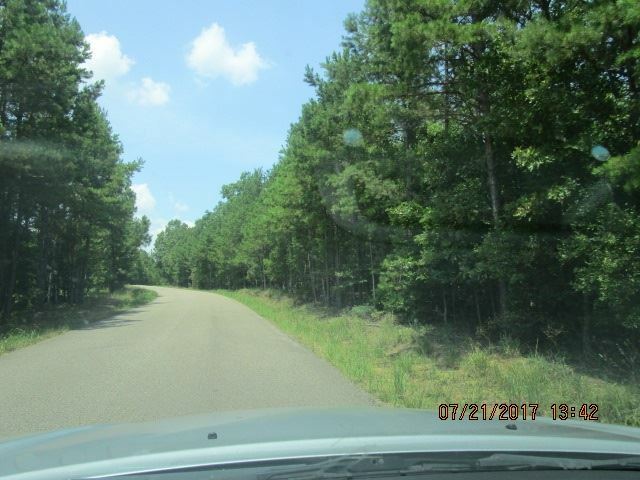 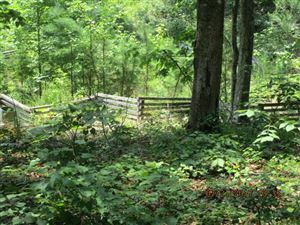 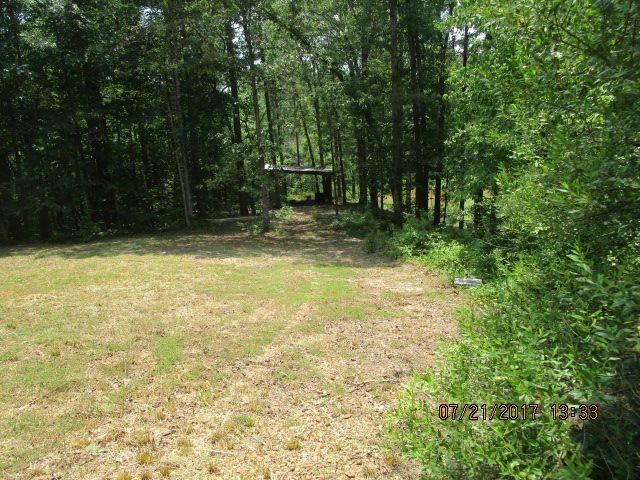 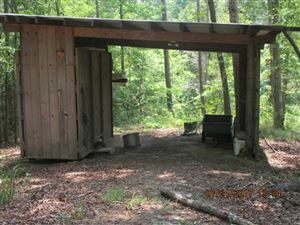 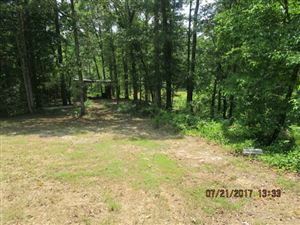 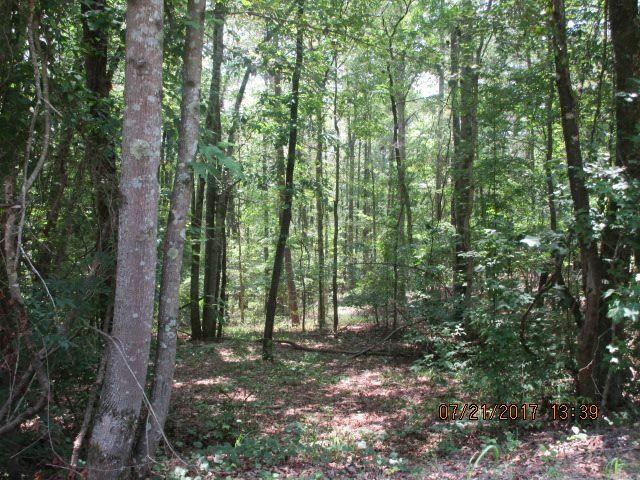 This property Electricity, Public Water, and 1000 gallon Septic Tank all on the property. 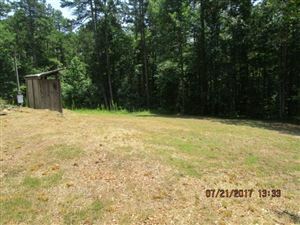 It has a pond, has three buildings, has a nice building spot with the balance of the property having good looking timber. 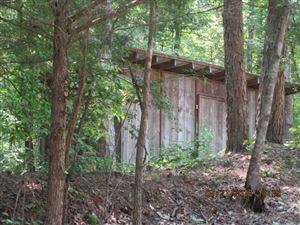 This property is on the corner of Cypress and Pitts Cove. The side of the property is down Cypress Rd, which is a black top road. 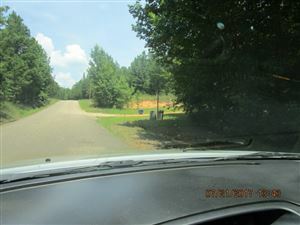 Pitts Cove is a dead-end road with one family living at the end of the road. Turn off Highway 57 onto Cypress Rd approx 1 mile, Pitts Cove is on the left.